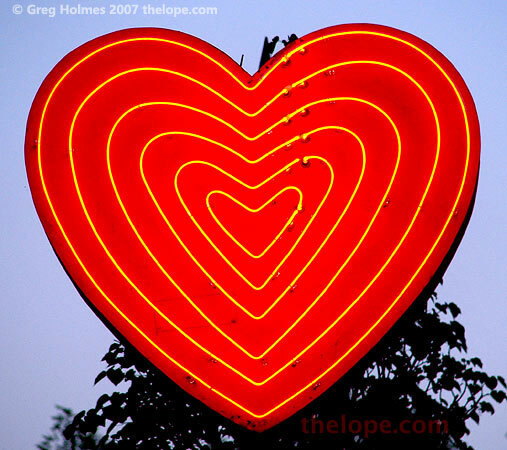 Instead of candy hearts, have a neon one, courtesy of a heart transplant between a defunct business and a new one that took its space. Hartley's Furniture of Lee's Summit, Missouri, closed its doors after 54 years in business and Beauchamp's on the Rail BBQ, the new occupant of the renovated building, chose to keep the old Hartley's neon heart. And to all our females out there - Happy Valentines Day! 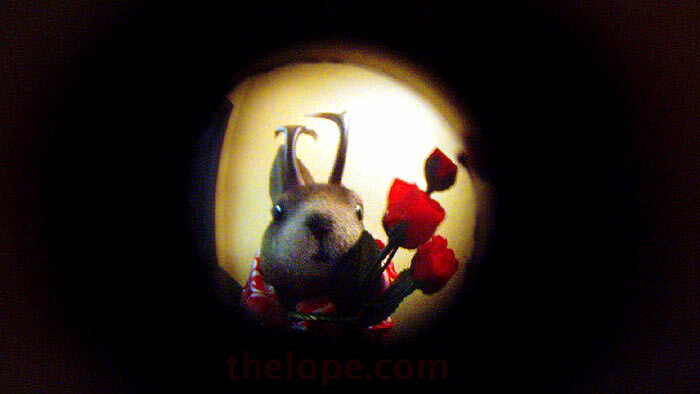 Happy Valentine's Day to you, too, Ace!